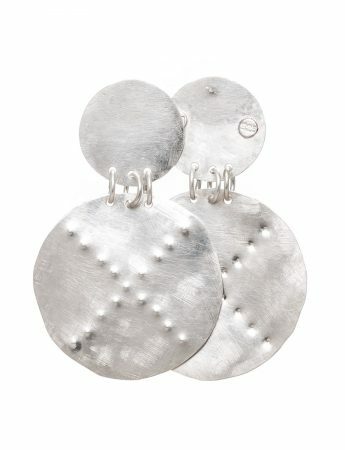 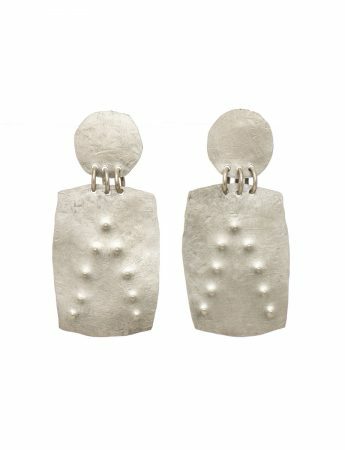 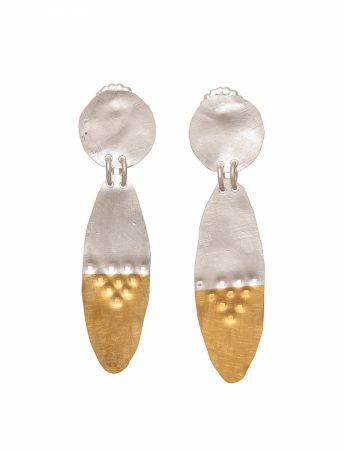 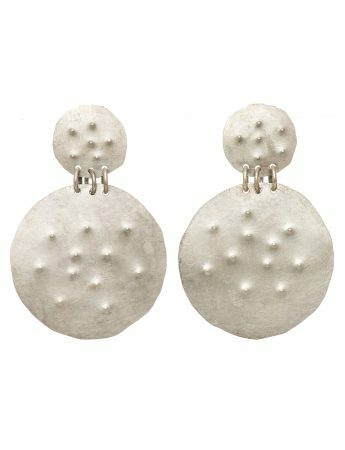 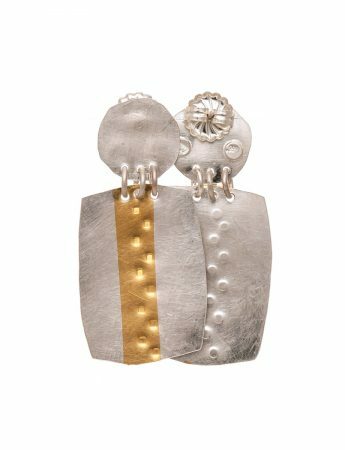 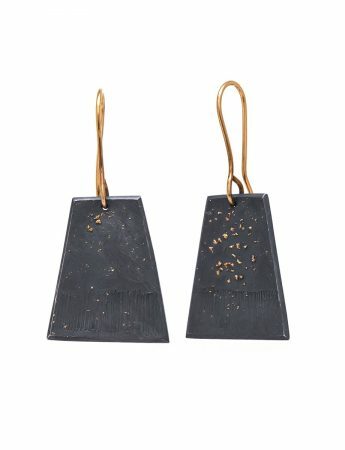 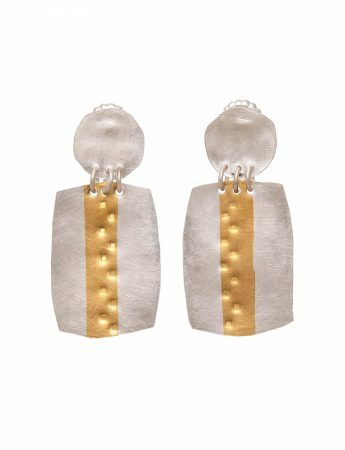 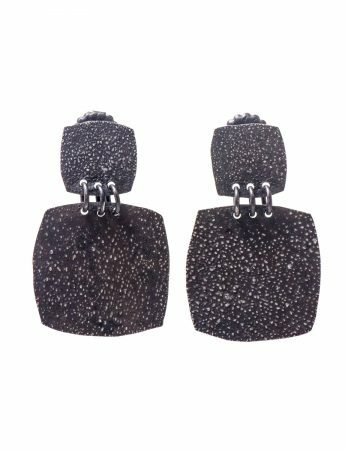 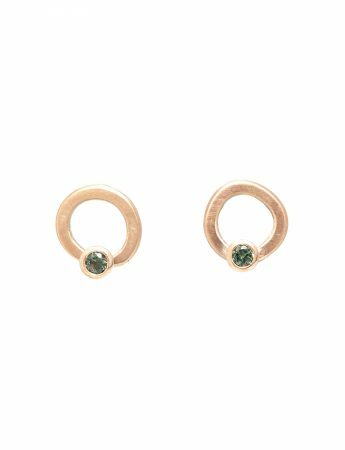 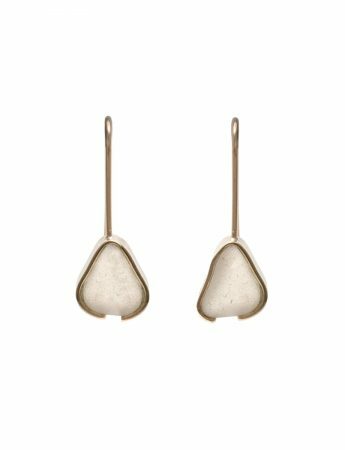 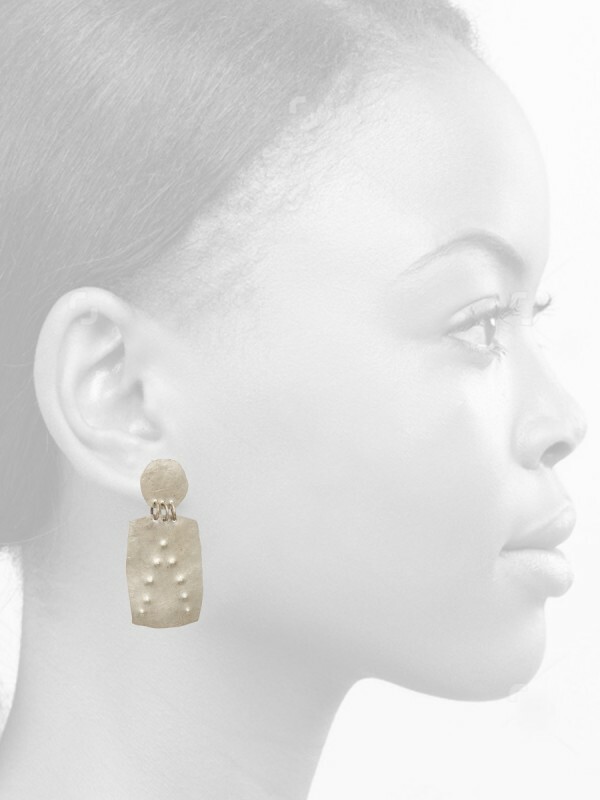 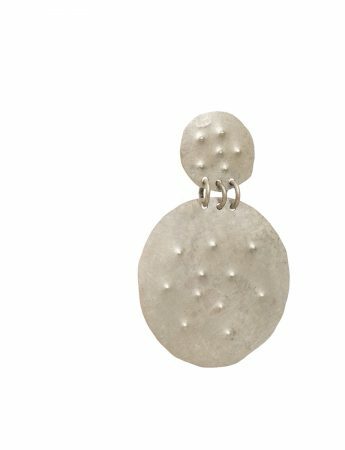 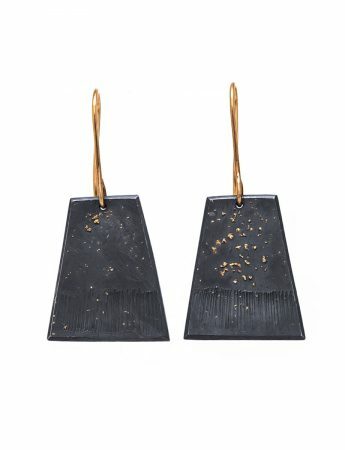 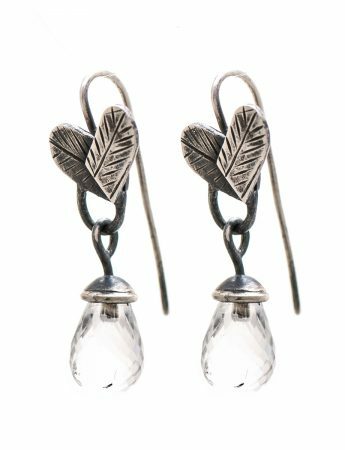 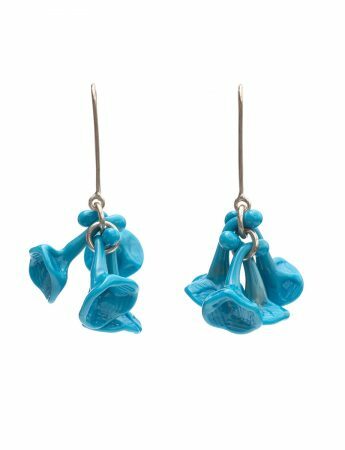 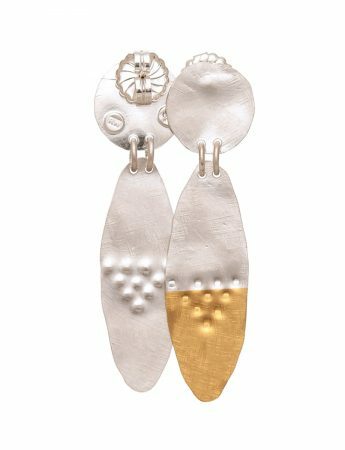 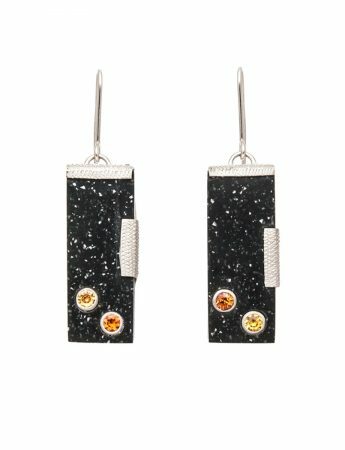 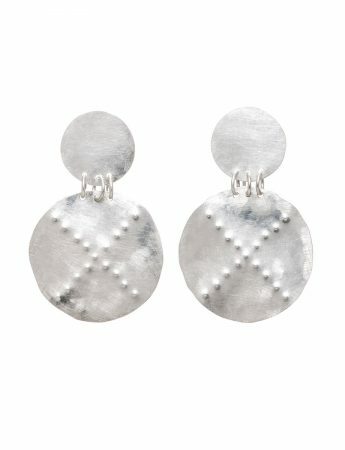 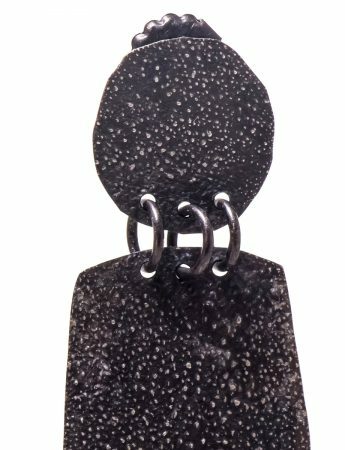 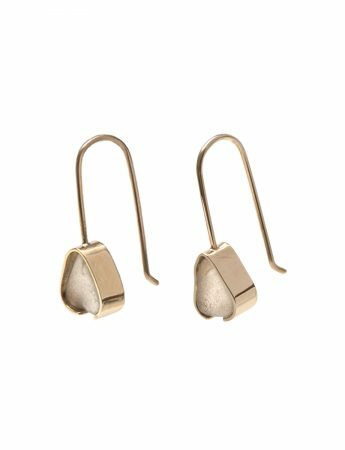 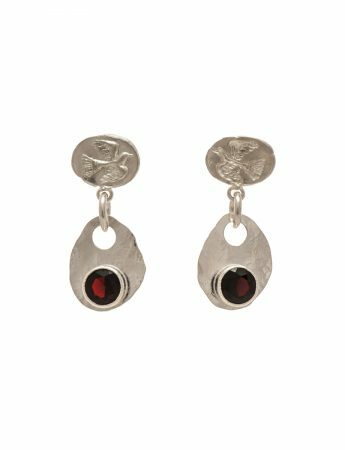 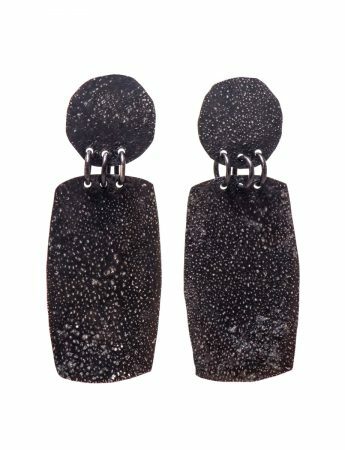 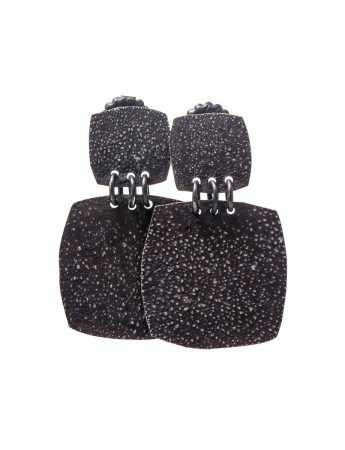 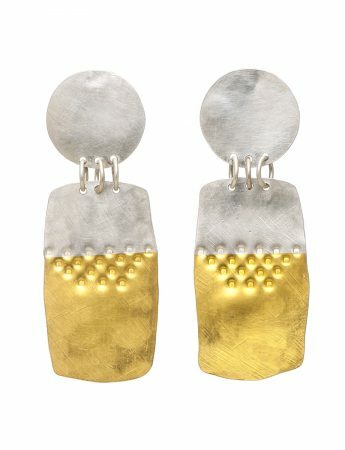 Light and shiny thin silver earrings embossed with raised dots, handmade by jewellery artist Robyn Wilson. 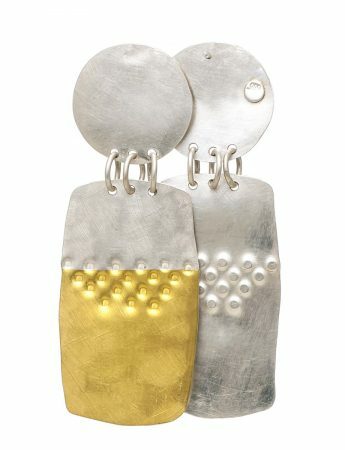 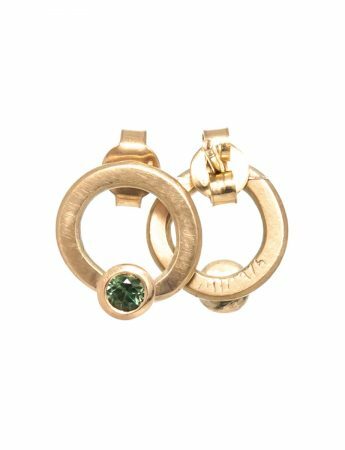 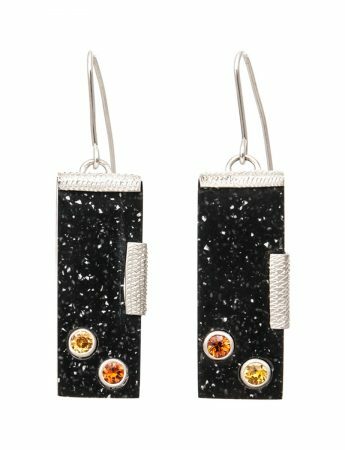 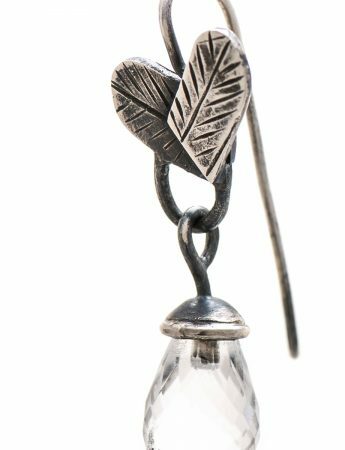 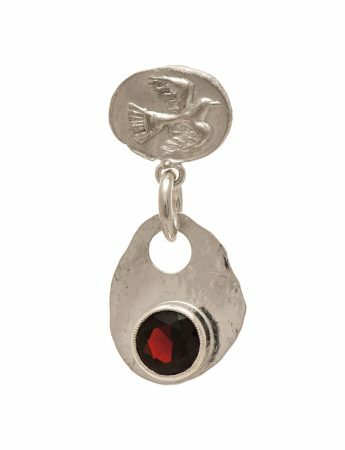 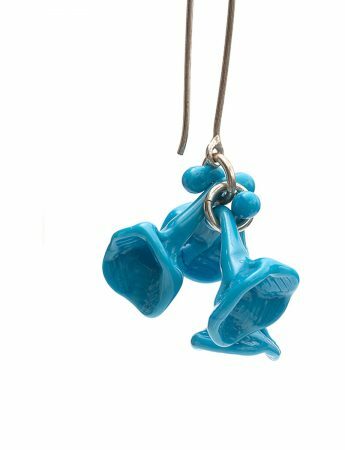 Each of Robyn’s pieces is handmade and individual. Details, exact size and pattern placement may vary slightly from the image pictured.